It is Springdale Schools new slogan “ Respect, Outstanding effort, Acting safely and Responsibility. 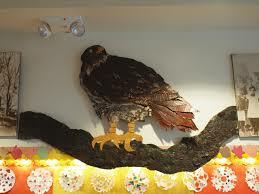 Springdale Elementary School is a true neighborhood school in a close-knit community. 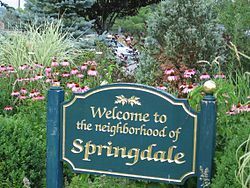 The Springdale neighborhood is known for its own distinctive character & convenience: walkable streets, a bustling commercial village with various stores, restaurants, a movie theater & a Metro-North station. Springdale began as a one room school house in 1855. In 1895 there was a girls entrance and a boys entrance. 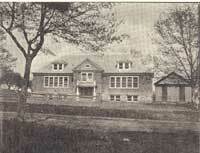 A new school was built in 1904 (see below) and the original school was moved and became part of the second story of a house now standing on Weed Hill Avenue. Children used to take the trolley up Hope Street to get to school. In the 1800s children used to play a game called œKitty Over at recess. One team would throw the ball over the building and if someone from the other side caught it before it bounced, he ran around and tried to tag someone to bring him back to his side. The game continued until no one was left on one side. Springdale has a diverse student population and offers a variety of experiences that reach out to the schools community: Literacy Volunteers Program, Family Fun and Learning Nights, Springdale Neighborhood Clean-Up, and the Spring Community Art Show, just to name a few. 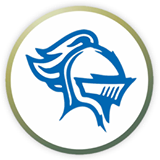 Springdales academic support initiatives include Readers and Writers Workshops, the Everyday Mathematics Program, Authors in Residence Program, Musician in Residence Program, Junior Achievement Elementary School Program, Chess Program and Lego League Program, among others. Partnerships, such as those with the Pitney Bowes Corporation for a tutorial program or the Stamford Museum for an inquiry-based science programs, also assist the schools educational efforts. Springdale has been recognized by the State of Connecticut as a œSchool of Distinction, and is one of Connecticuts most improved schools based on Connecticut Mastery Test (CMT) performance. 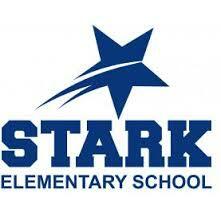 The School has also been recognized by the Fairfield Lone Pine program for exemplary student achievement. 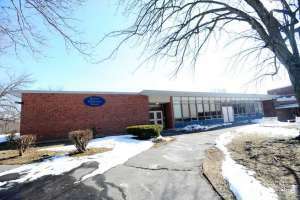 Northeast Elementary School is located in North Stamford and has approximately 625 students. Northeast is a Responsive Classroom Leadership School that focuses on integrating social skills with academic skills and school wide discipline through use of district leaders, a school-wide discipline policy, all-school meetings, and all-school field trips. The Responsive Classroom Program also includes Morning Meetings, Academic Choice, Guided Discovery, Rules and Logical Consequences, and Home School Communication. Enrichment and remedial programs are also provided. 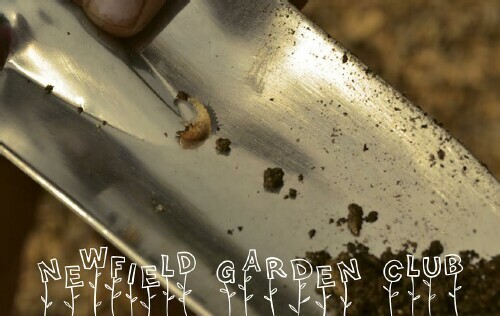 The school is close to the Stamford Museum and Nature Center, the Stamford Historical Society, and the Bartlett Arboretum. These institutions offer unlimited opportunities to the students at Northeast School. Students are exposed to the arts through direct instruction in the performing and visual arts, vocal and instrumental music, and art appreciation through a cooperative relationship with the New York Metropolitan Museum of Art. Northeast has a large bilingual program for Spanish-speaking students and is the home of the district's elementary Hearing Impaired Program. The school encourages everyone to attend the Signing Celebration in the spring when the entire school demonstrates their ability to use American Sign Language. 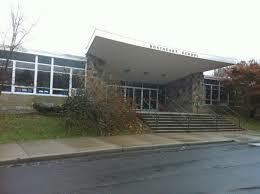 Northeast also puts on an annual school-wide musical and other cultural based events. 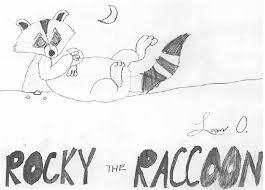 Roxbury ROX with Good Character! 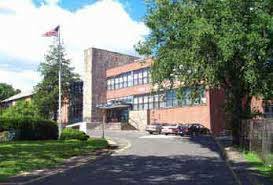 In this Westover neighborhood, Roxbury Elementary School is on Westhill Rd, across from Westhill High School which is on Roxbury Rd.., funny, is it? 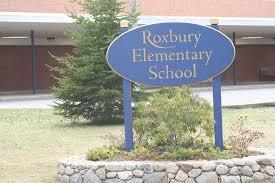 Roxbury School is striving to build a positive school culture and help students demonstrate our character strengths. With approximately 625 students. 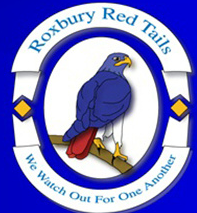 Roxbury values academic excellence, teamwork, character development, college readiness and family engagement. 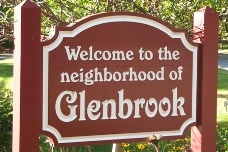 Roxbury, in partnership with a supportive community, inspires and prepares all learners through a challenging educational experience to achieve their full potential as productive citizens. The staff provides a challenging, yet supportive, environment. Teachers differentiate instruction to help students understand new concepts and to enable students to demonstrate their understanding of content in a variety of ways. The School Improvement Plan is focused on increasing reading and math proficiency in all grades. Roxbury also participates in instructional data teams to analyze and monitor student performance. In order to build and maintain a positive school climate, Roxbury has adopted Positive Behavior Interventions and Supports (PBIS). PBIS is a system that is focused on improving student™s academic behavior and behavioral outcomes. It ensures that all students have access to the most effective instructional and behavioral practices and interventions. K.T. Murphy School has successfully served the Cove community for more than a century. The school was originally known as the â€œCove Schoolâ€, a one-room schoolhouse located on Weed Avenue. (The original structure, now a private home, still stands today.) In 1893, Katherine T. Murphy was hired as a teacher at the Cove School and was appointed principal in 1913. She remained as principal until her retirement in 1948, for 35 years! The name â€œCove Schoolâ€ was changed to its present name â€œThe Katherine T. Murphy Schoolâ€ in February, 1946. 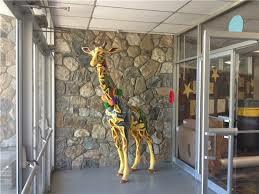 The school went through expansion & renovation over the years and K.T. Murphy reopened in 1990 after the last renovation, an integral part of this historic neighborhood. K.T. Murphy today has approximately 550 students, strives to create a learning environment that encourages and enables each individual to reach their academic, social and emotional potential. K.T. Murphy is a Responsive Classroom Leadership school, which focuses on integrating social skills with academic skills and school wide discipline through use of district leaders, a school-wide discipline policy, all-school meetings, and all-school field trips. K.T. Murphy has also enjoyed a partnership with GE Capital for more than 15 years. Over the years, this partnership has provided students with many special opportunities such as a pen pal (ePal) program, one-on-one tutoring, field trips, and many classroom and school wide activities. K.T. Murphy Elementary School welcomed new Principal, Sherri Prendergast this year. Prendergast is a Stamford native who has worked in the Stamford Public Schools for 24 years. She began her career as a kindergarten teacher at K.T. Murphy. In her welcome letter, she expressed her commitment and excitement of coming "home" to the school. She mentions KT Murphy has always been a school where forward thinking is at the forefront. K.T. Murphy continues to look to the future, striving toward our goal of providing the best possible education for each and every student, also remains proud of the unique heritage.